The FHA loan program is specifically designed to increase home-ownership and make buying a home easier for first-time home-buyers. FHA loans reduce the barriers to home ownership like high credit score requirements and large down-payments. In order to keep these affordable, low interest loans available, the HUD requires that the loans are only used for owner-occupied homes. This means that the borrower must live in the home as their primary residence. Investors cannot buy a home with an FHA loan and rent it out while living somewhere else. In other words, you can still use FHA loans on a rental property--you just have to live on the property, too. Single-family homes are not the only available option. FHA loans are also available on duplexes, triplexes, and even quads. A quad (or quadplex) is a property with four separate living units. Each living unit could be a two-bedroom apartment, for instance. In fact, the HUD allows a higher loan limit for purchasing multi-family homes with FHA loans because the expected rent income from other tenants can be used towards your income requirements especially if the other tenants have long-term lease agreements. FHA loans are not available on properties with more than 4 living-units. Larger properties are considered commercial. 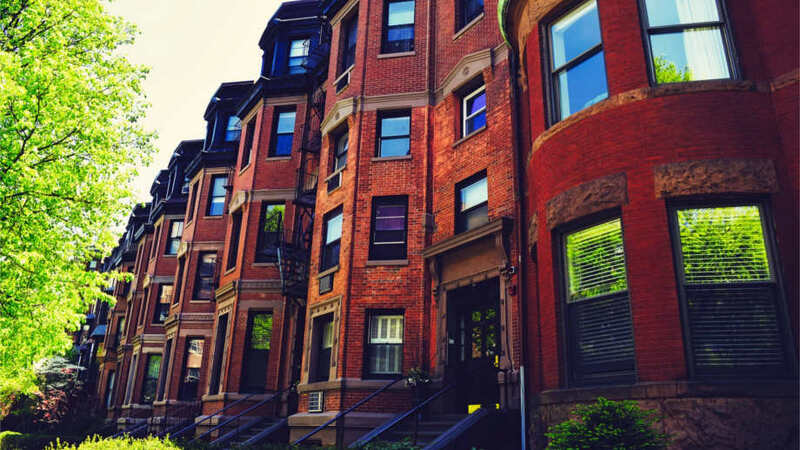 The market for affordable multi-family homes is very competitive. The key is to find a duplex, tripleplex, or—best of all—a quadplex that meets FHA requirements and that you do not mind living in yourself. If you can find such a property, using an FHA loan to purchase the property can be a great way to break into real estate investing and start making passive income from a rental property. If you find yourself in this situation, be sure to hire a property management company to handle the rentals and purchase a home warranty to reduce your risk as a landlord.